Power Adapters | View our catalogue products | SiliconBlue Corporation Ltd. 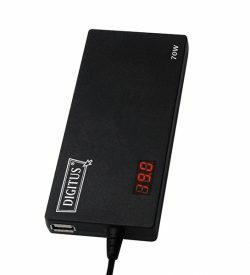 Slim and lightweight replacement or secondary power adapter for home, office or travel. 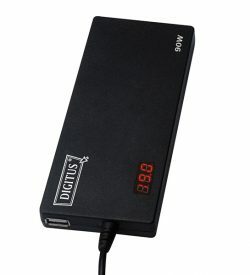 Power Adapter AC/DC 70W for notebook. SuperSlim, LED display, USB port (5V/1A).